When it comes to picking a Dentist or Prosthodontist, we know that you have options. Personalized, gentle, comprehensive patient care is our number one priority. Our practice is made up of professionals, from our doctors to our administrative team, all of whom take your oral health very seriously. Using our advanced specialty education, along with state of the art equipment designed with safety and efficiency in mind, we are able to offer optimal care. As you walk through our office, you will notice that everything is clean, comfortable and thoroughly sterilized. Your safety and comfort are paramount. 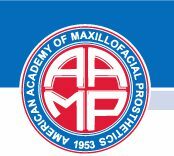 We are also one of the very few practices in the Troutman area to offer Board-Certified Prosthodontist specialty care. We know that the cost of care can be confusing. 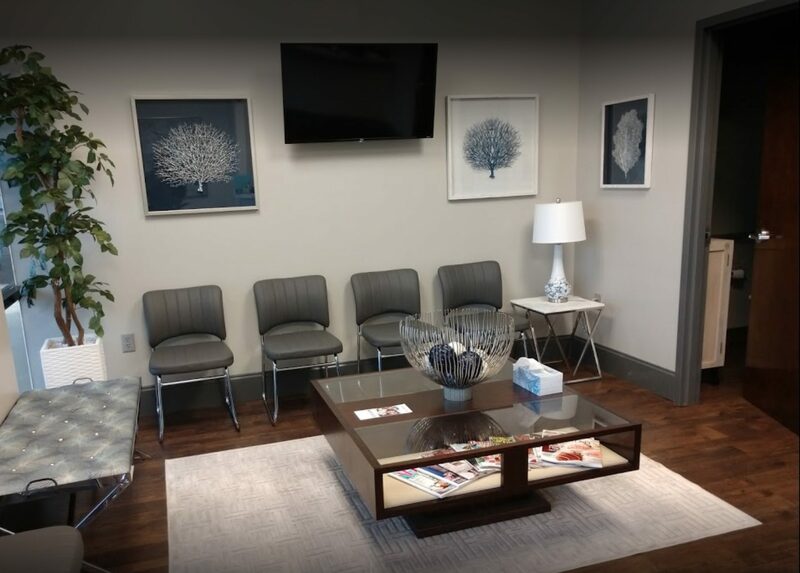 In addition to offering a number of treatments and payment options to fit your budget, we also make every reasonable effort to give you up-front cost information on your treatment ahead of time. Our administrative team is very familiar with a variety of insurance plans, and we are happy to help you navigate your dental insurance and alternative payment options. Your time is valuable, and that’s why we offer extended office hours on select days, dental appointment reminders, and quick turnaround time on calls and appointment requests. We are happy to answer any questions or concerns in the office, over the phone or via email. We recognize that every patient is an individual, with different circumstances and desires. 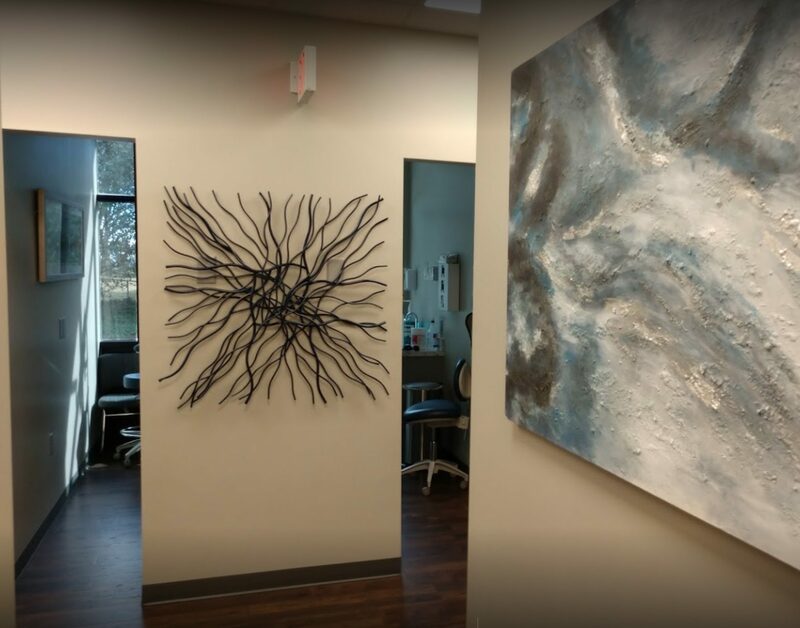 We take an interest in you and look forward to delivering customized treatment that fits your specific medical, oral health, and financial needs.